Do you have pet insurance for your pet? If you don’t, you are not alone. Only about 1.5% of Canadian pet owners have insurance for their four legged family member. This number is extremely low when we consider how much they mean to us. 86% of dog owners and 89% of cat owners consider their pets’ part of the family. Owning an animal is expensive, which can be stressful, so why don’t we take away this stress just like we do when we insure our house? Having pet insurance lets you decide what’s best for your animal, without having to worry about costs. When a pet gets sick or injured it is a very emotional time. Sometimes you have to decide between caring for your animal or paying for groceries or making a mortgage payment. Having pet insurance ensures you can care for your pet even if it’s at an unexpected time. Many pet owners think that paying for pet insurance is a waste of money because they won’t get back what they put in for monthly premiums. But we don’t buy car or house insurance hoping we have to put it to use. We get insurance solely for unforeseen circumstances. People who do have pet health insurance make a claim 50% of the time compared to only 20% of people who have automobile insurance and 10% who have house insurance. Veterinary care is not the same as what it was 20 years ago.  Lomsnes Veterinary Hospital is able to provide better care, so our pets can live longer, happier lives. This is wonderful but comes at a cost that can surprise most owners. When looking for a pet health insurance company, there are many options available. Always ask lots of questions to the potential company to make sure it is the right fit for you. Find out what they offer for deductibles, monthly premiums, and multi pet discounts. Every pet insurance company has exclusions based on pre-existing conditions, and some have exclusions based on breed. Some are temporary exclusions, but some can be permanent based on their medical history. 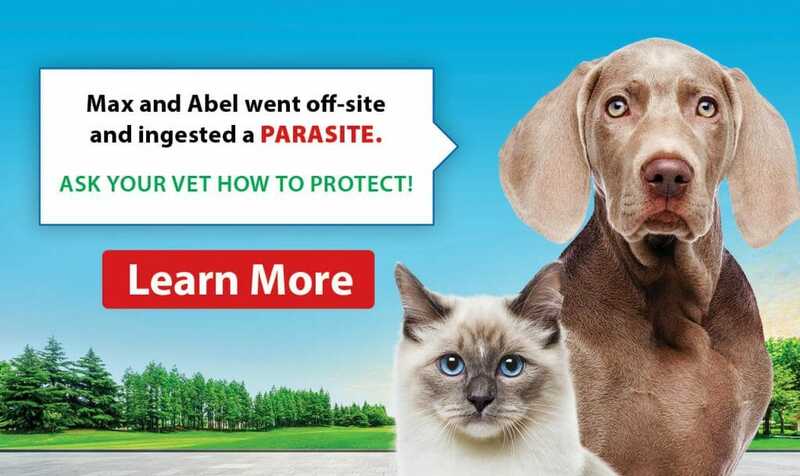 The younger and healthier they are the better chance your pet will be covered for any accident or illnesses that might come up in their lifetime. When your puppy comes in for their first appointment to see one of the veterinarians at Lomsnes Veterinary Hospital, we offer a free pet insurance trial which can be rolled over to a plan. 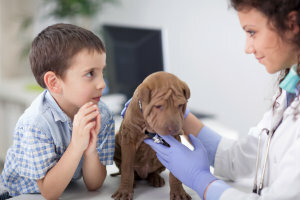 If you are thinking about pet insurance for your pet, your veterinarian is a good place to start since they can discuss their experiences with the various companies. Here are reasons why some of our clients feel good about having pet health insurance. This is why Dr. Hayley loves having pet insurance through Pets Plus Us. “Even though I am a veterinarian I still like having pet insurance for the day to day treatments and to help cover costs of any major procedures. 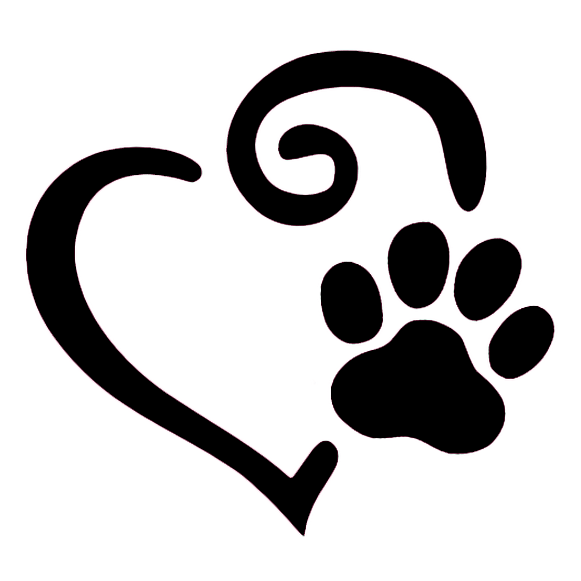 We owe it to the approximately 7.9 million cats and 5.9 million dogs living in Canada to give them a wonderful life. That starts with getting them pet health insurance so you can afford the necessary veterinary care in case of accidents and illnesses.